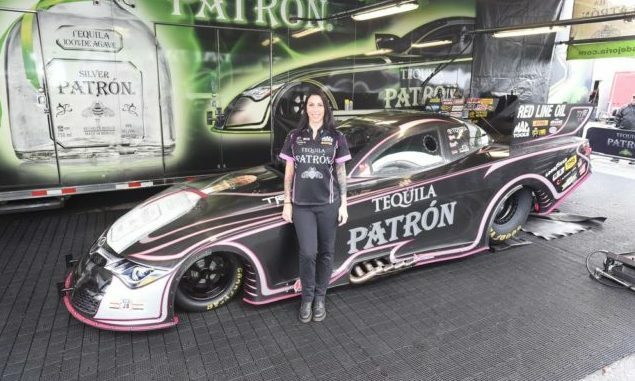 Alexis DeJoria will not compete in the eighth annual NHRA Four-Wide Nationals this weekend in Charlotte, N.C. Dejoria will miss the race in Charlotte due to a family matter. 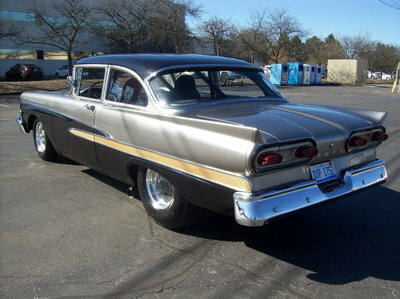 However, DeJoria racing will still throw their hat in the ring. In her absence, DeJoria will hand over the wheel of the Patron Camaro Funny car to Kalitta Motorsports Director of Safety and established Funny Car driver himself, Chad Head.